The model, based on the work of MIT's Jay Wright Forrester – considered the father of system dynamics – had been used by four of his students. The resulting research, The Limits to Growth – the best-selling environmental book of all time, described as "perhaps the most groundbreaking academic work of the 1970s" – did not offer an optimistic view of tomorrow's world. Using a refined computer model called World3 – based upon Forrester's original World1 system – the researchers calculated that upon a 'business as usual' trajectory, our society would effectively collapse sometime this century. 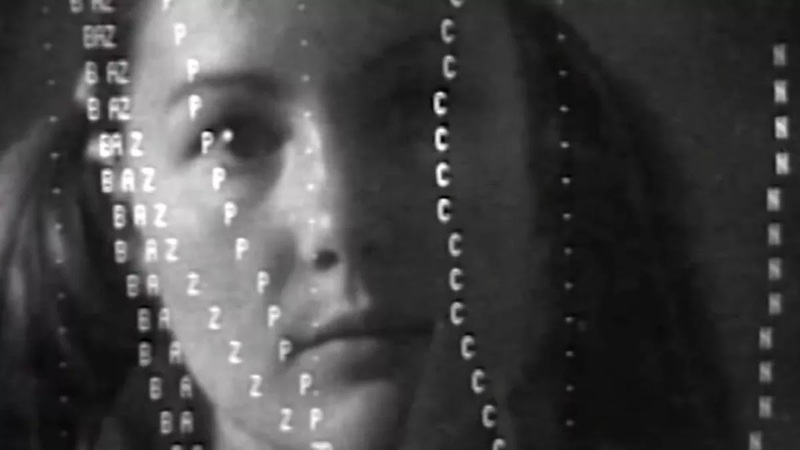 Focussing on the World1 computer program running on what was then "Australia's largest computer", the segment – which originally aired on 9 November 1973 – breaks down how the model makes some of its predictions, before interviewing members of the study's backers, the Club of Rome. "World1 doesn't pretend to be a precise forecast," the presenter explains. "What it does for the first time in man's history on the planet is to look at the world as one system. It shows that Earth cannot sustain present population and industrial growth for much more than a few decades." Most chilling of all is how – in calculations that couldn't have yet considered human-caused climate change as a variable – the model predicts how quality of life will start plummeting after surges in population and pollution, accompanied by a mass dwindling of natural resources. "The Limits to Growth in our view, is an empty and misleading work," The New York Times wrote. "Its imposing apparatus of computer technology and systems jargon … takes arbitrary assumptions, shakes them up and comes out with arbitrary conclusions that have the ring of science." In the decades since, research has shown that many of the predictions made by this pioneering model are scarily accurate, with some arguing we can "expect the early stages of global collapse to start appearing soon". Check the video above to see what it looked like in 1973 – and remember, it's never too late to start making a difference.